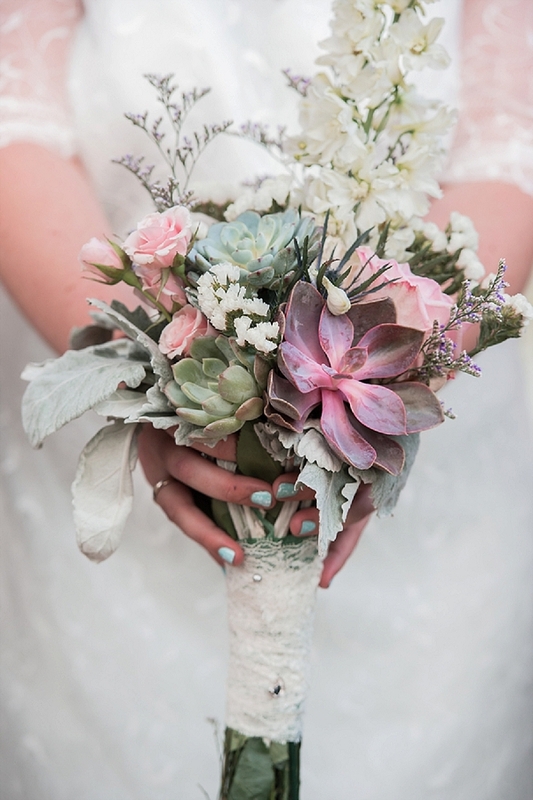 Give us gorgeous succulents, handmade touches, and multicultural traditions, and we are officially obsessed. 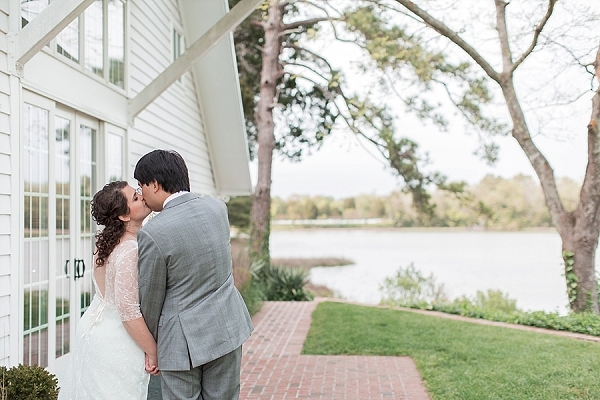 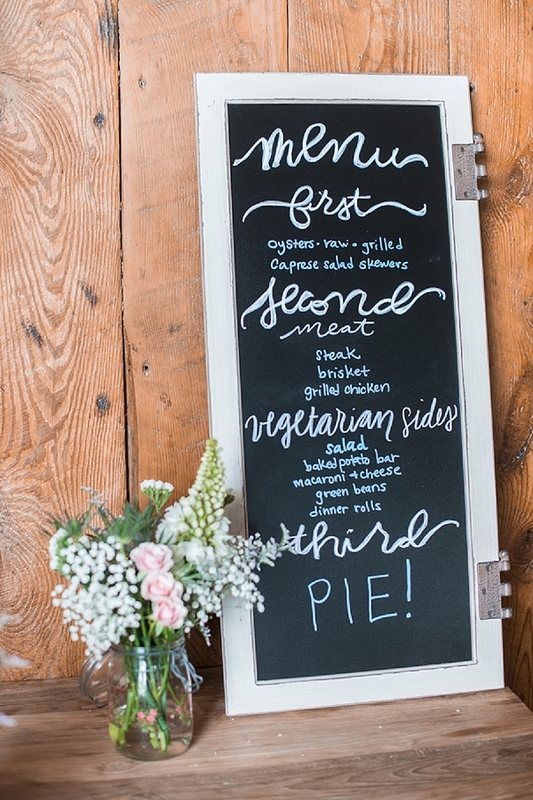 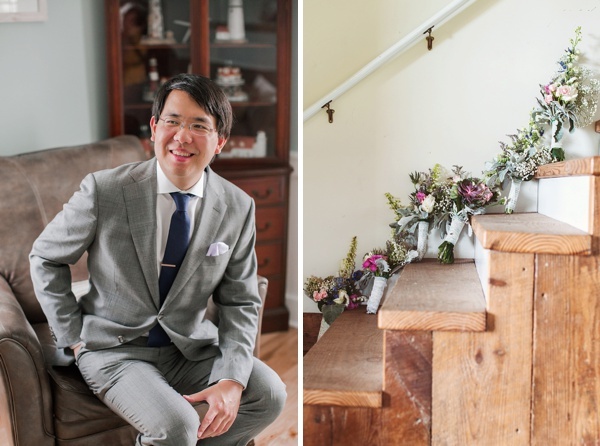 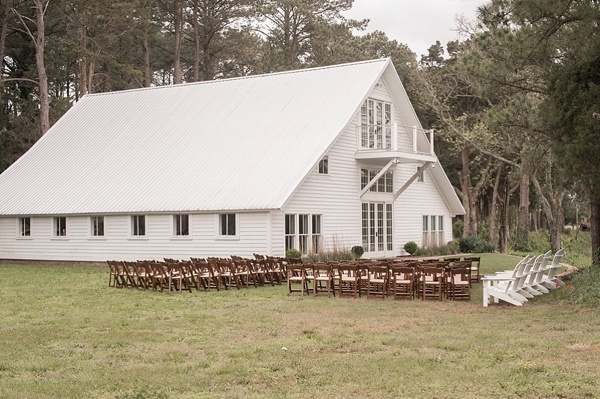 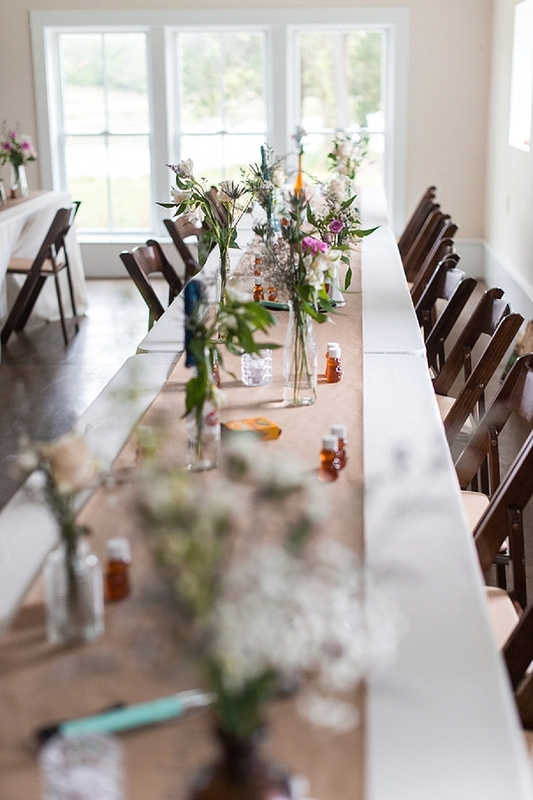 Leslie and Michael's DIY wedding day at Mimosa Farm on the Eastern Shore encapsulated everything they love – and everything their family and friends love about them. 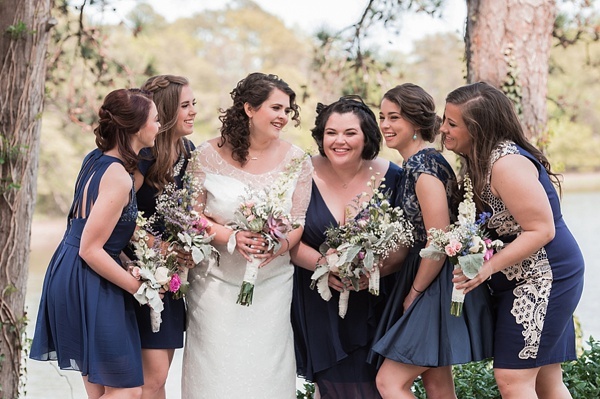 Dusty purple, navy blue bridesmaid dresses, and blush bouquets played perfectly against the soft white backdrop of their elegant barn venue as the pair said I do on what was sure to be the happiest day of their lives. 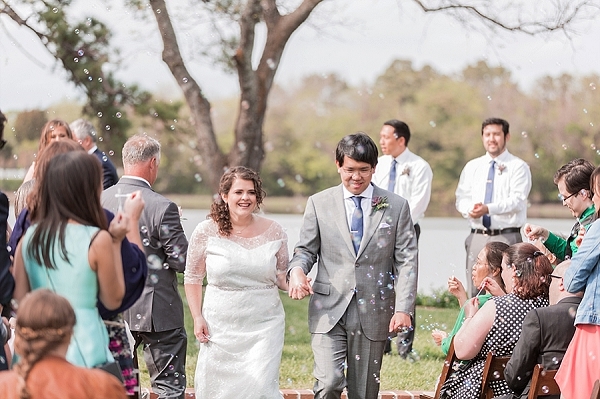 Filled with joy from the moment Michael saw his bride before the ceremony through the bubbles that greeted the newlyweds into their reception all the way through the last song, Elizabeth Henson Photos documented beautiful vintage glass centerpieces as well as special moments that otherwise would have slipped away. 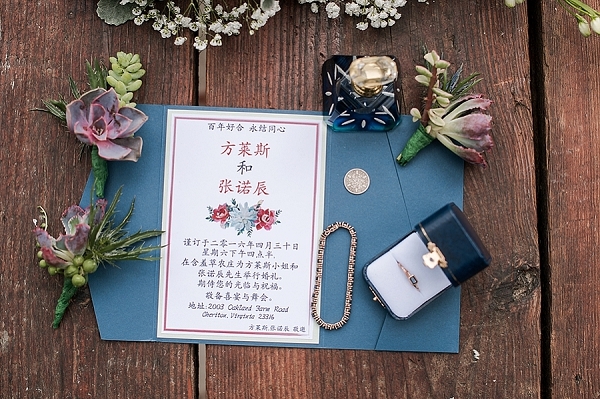 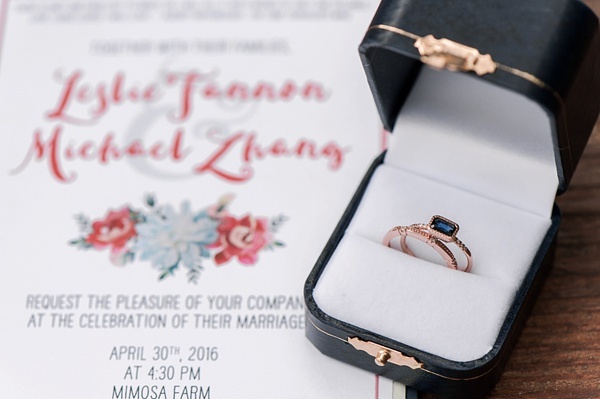 One of our favorite elements is the unique pairing of wedding invitations – one in English and one in Chinese to truly bring together the two families on such a momentous occasion.